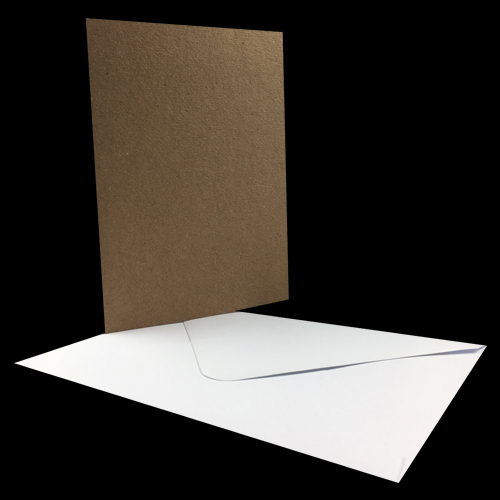 These pre-creased flat pack kraft card blanks and white envelopes are perfect for creating your very own greetings cards or invitations and can be printed or decorated upon. 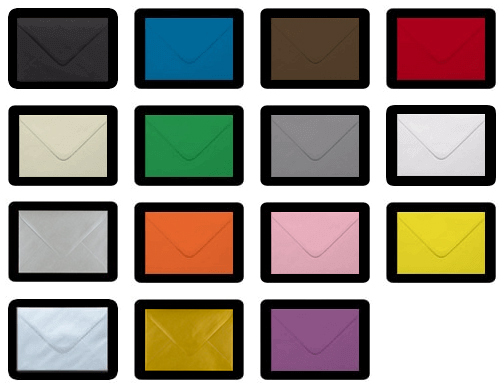 Kraft cards and envelopes perfect for wedding invitations, Christmas cards and more! 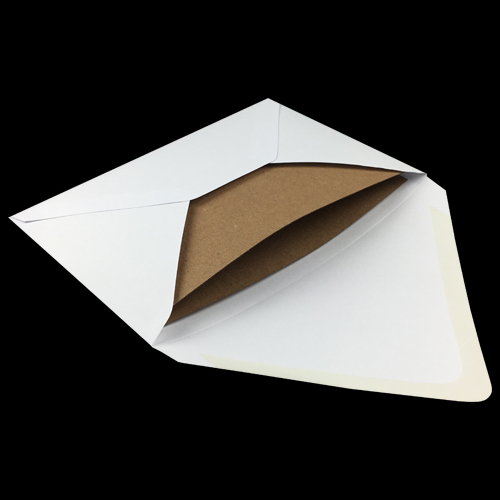 Each packs contains 25 kraft card blanks and white envelopes. 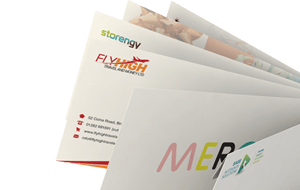 25 X 105 x 148 mm (A6) Kraft 280 gsm card blanks together with 25 X C6 White 100 gsm envelopes.